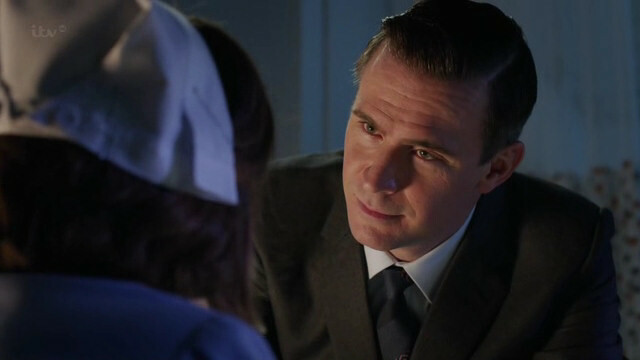 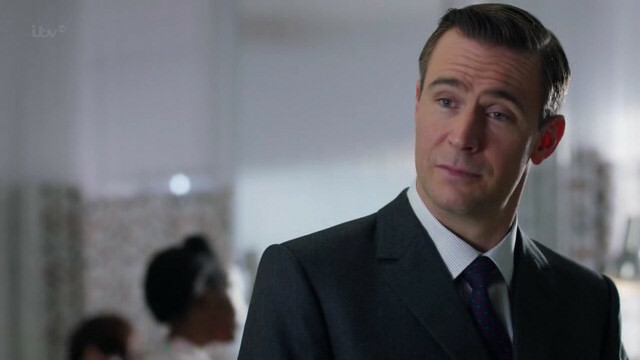 Catch up with episode 4 of “Breathless” and Jack Davenport on ITV iPlayer! 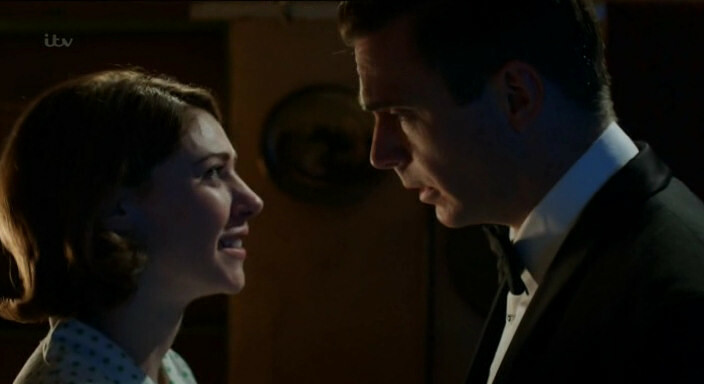 Watch the fourth episode of “Breathless” as often as you like for a month! 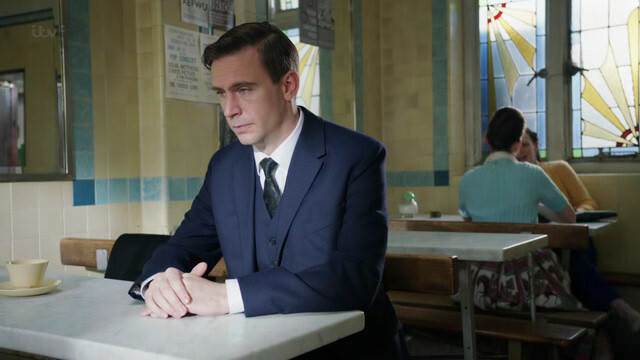 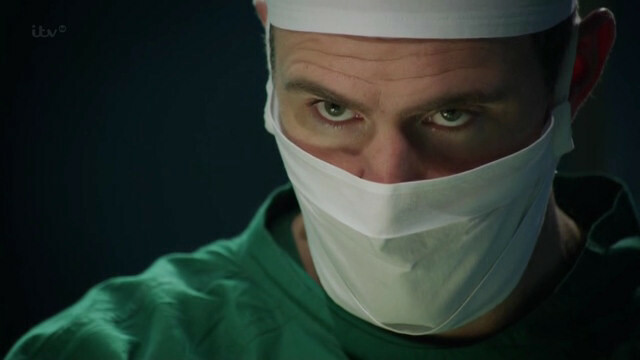 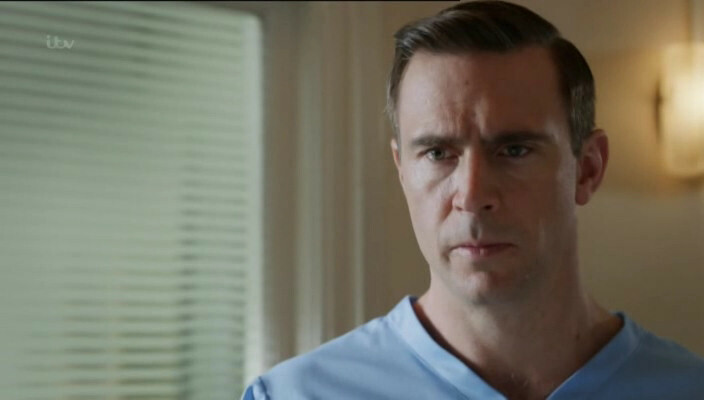 Catch up with episode 3 of “Breathless” and Jack Davenport on ITV iPlayer! 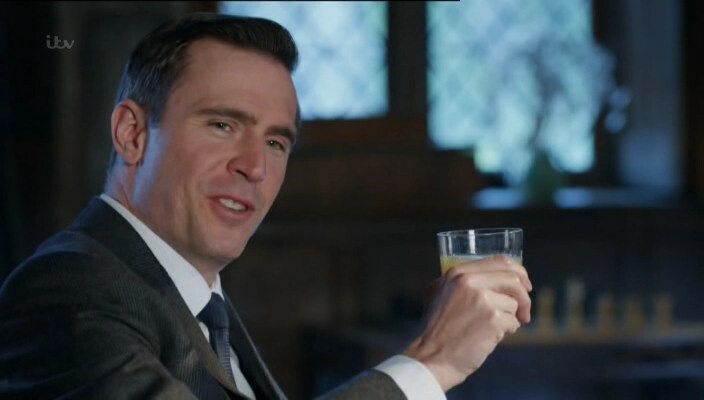 The plot thickens! 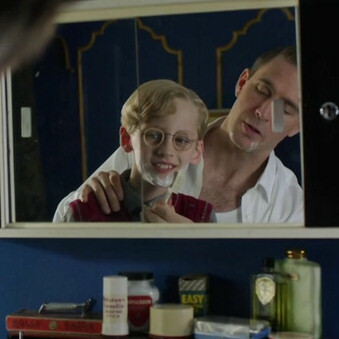 If you’ve missed episode 3 of “Breathless”, you can catch up with Otto on ITV iPlayer! 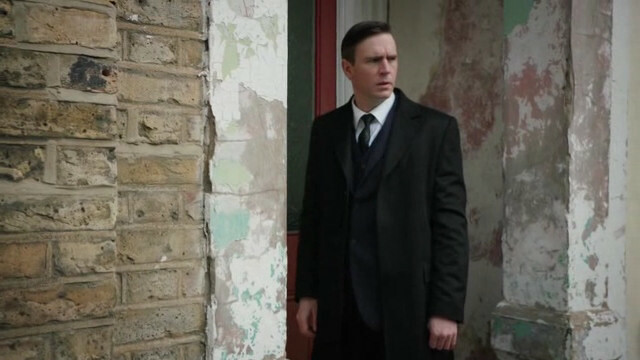 Watch the third episode of “Breathless” as often as you like for a month!